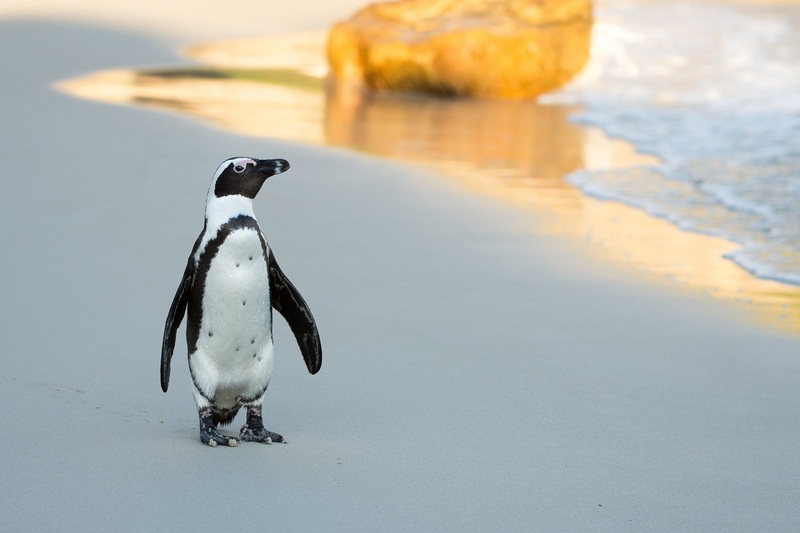 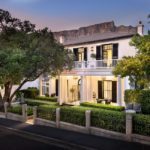 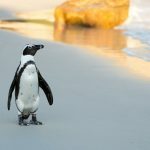 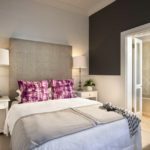 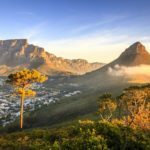 Exquisite Lodge (5*) package featuring various highlights in the beautiful city of Cape Town and its spectacular surrounding areas. 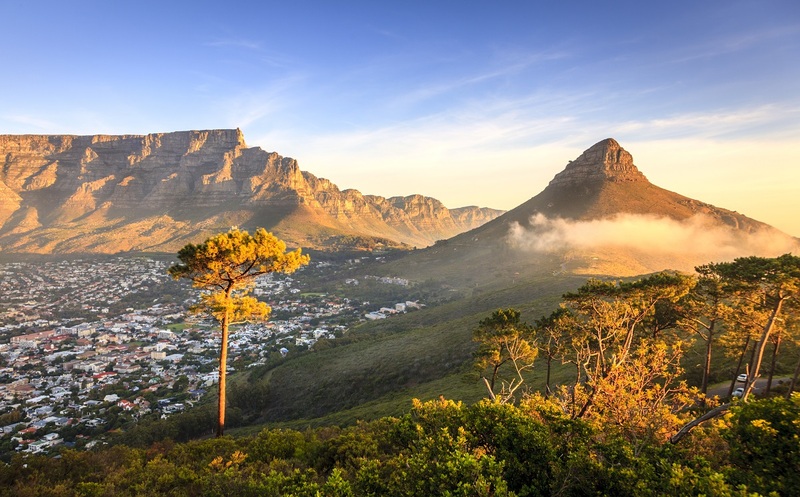 Exquisite Lodge (5*) package featuring various highlights in the beautiful city of Cape Town and its spectacular surrounding areas. 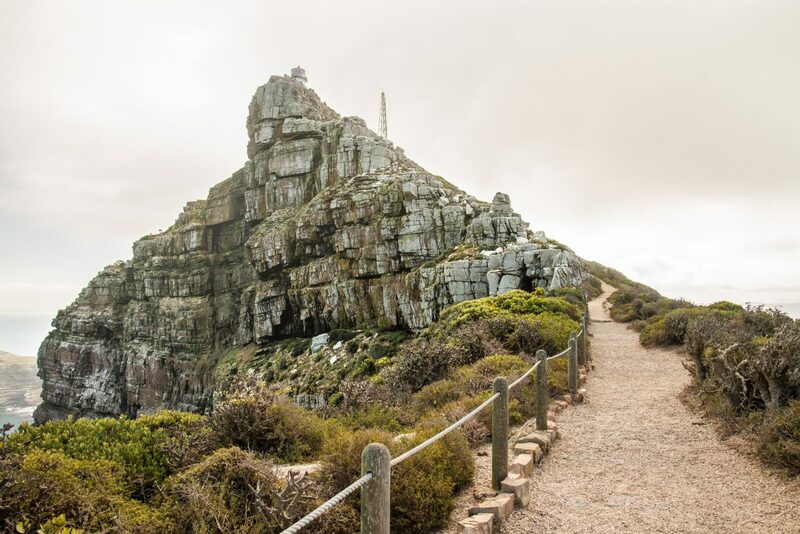 In four days you will tour the heart of the city, visiting world-renowned landmarks, and experience breathtaking views from the top of the Capes crown jewel, Table Mountain. 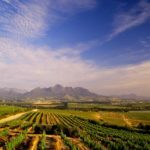 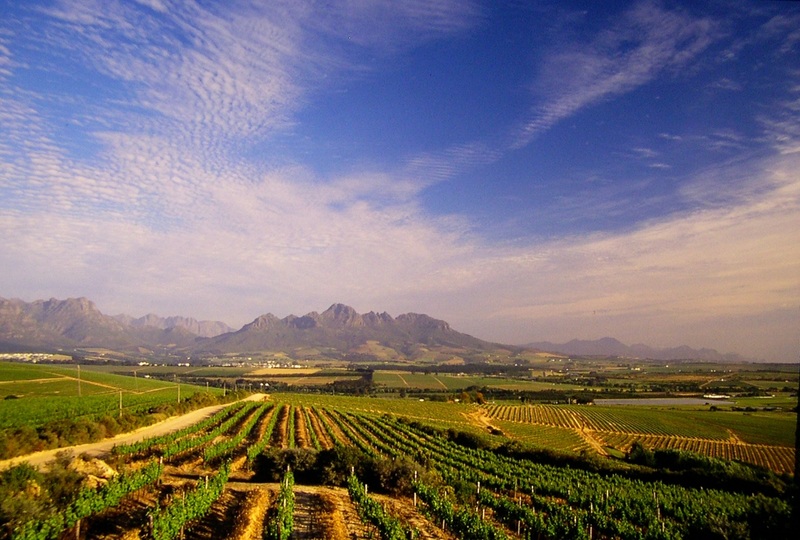 On this tour package, you have the option of touring the wine farms of the Winelands for a full day or take a trip down to Cape Point on a full day Cape Point tour. 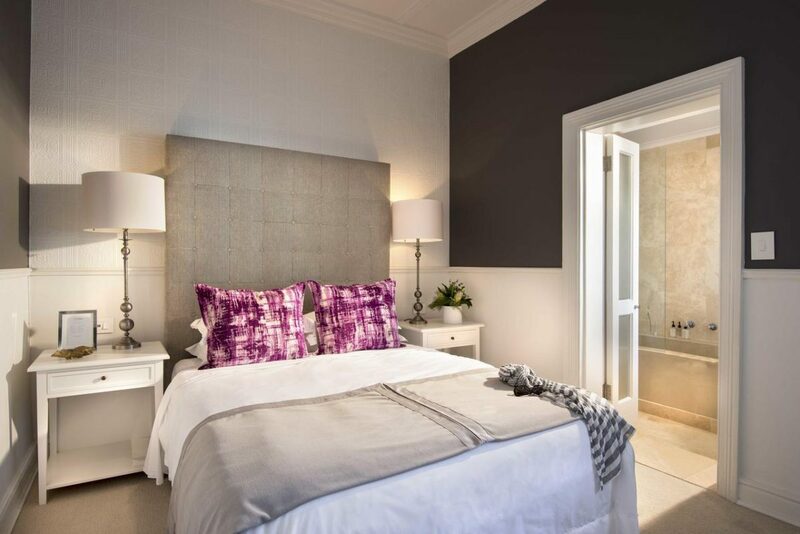 Upon arrival at Cape Town International Airport, you will be met and transferred to your hotel, the Cape Cadogan Boutique Hotel. 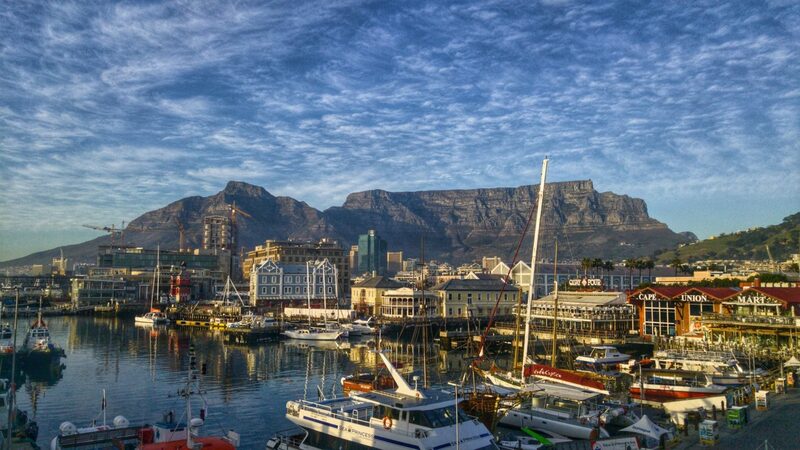 In the morning you will be collected for your half-day Cape Town city tour. 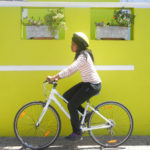 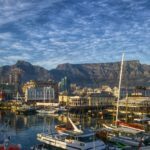 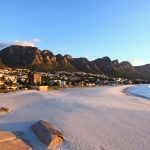 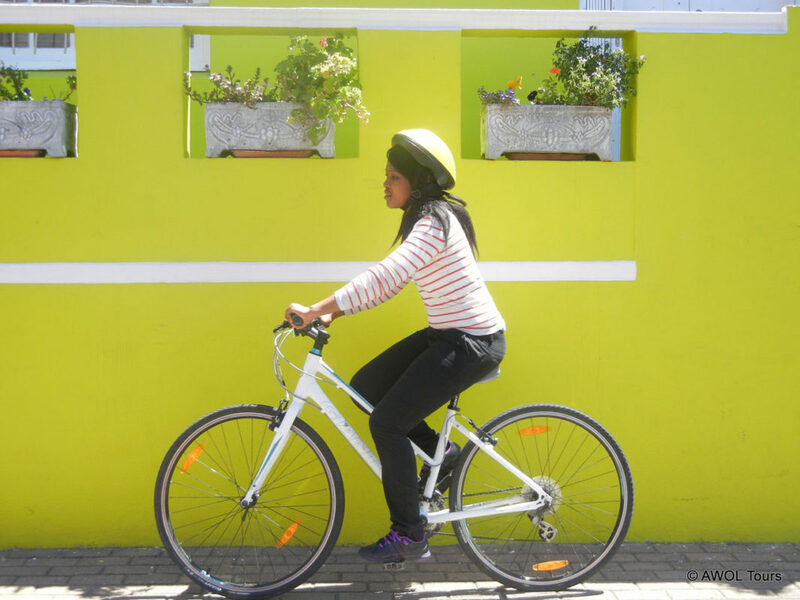 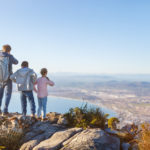 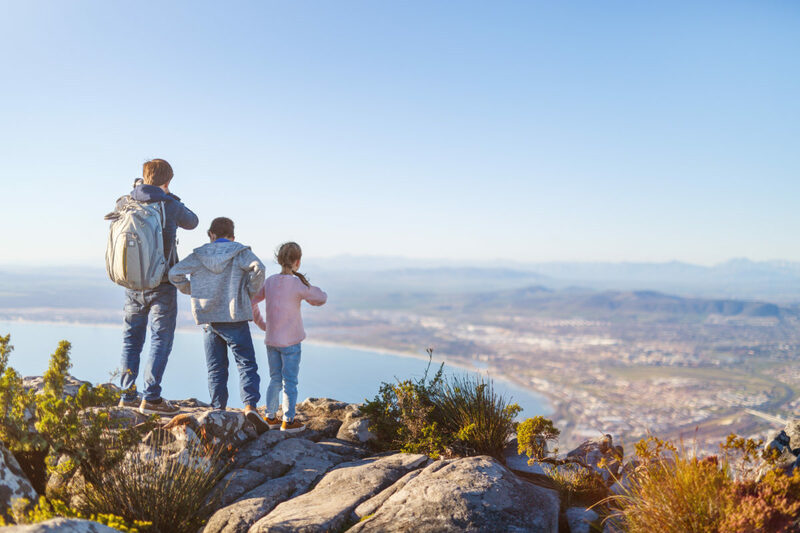 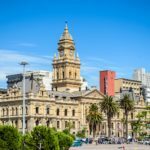 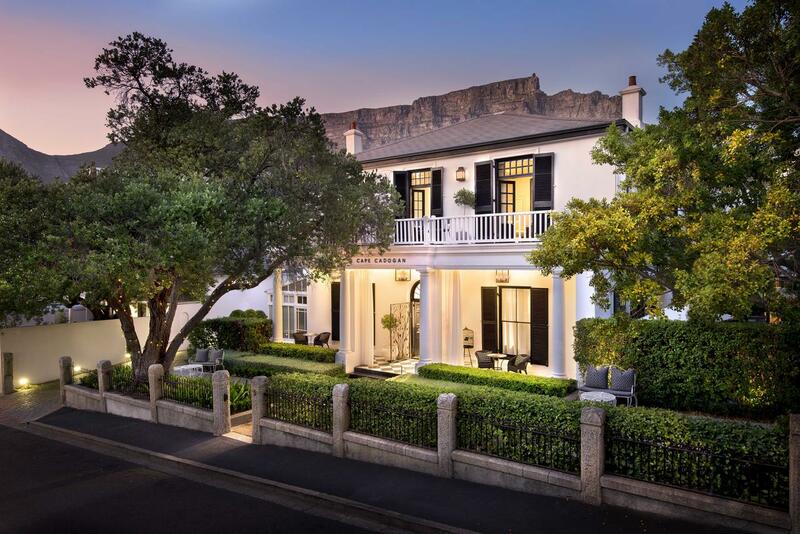 Including all the `must-sees` of any Cape Town day tour, this option is a geographical and cultural extravaganza, showing you Cape Town, from its historical beginnings of yesteryear to the dazzling modern buildings of today. 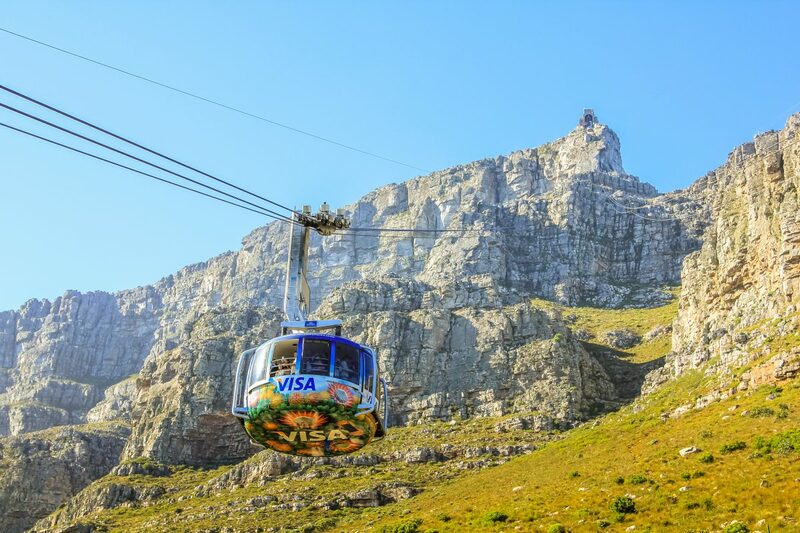 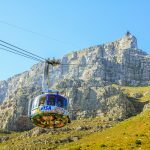 We end with a cable car trip up the legendary Table Mountain for spectacular views of the Mother City and the surrounding peninsula (weather permitting; cable car fee not included). 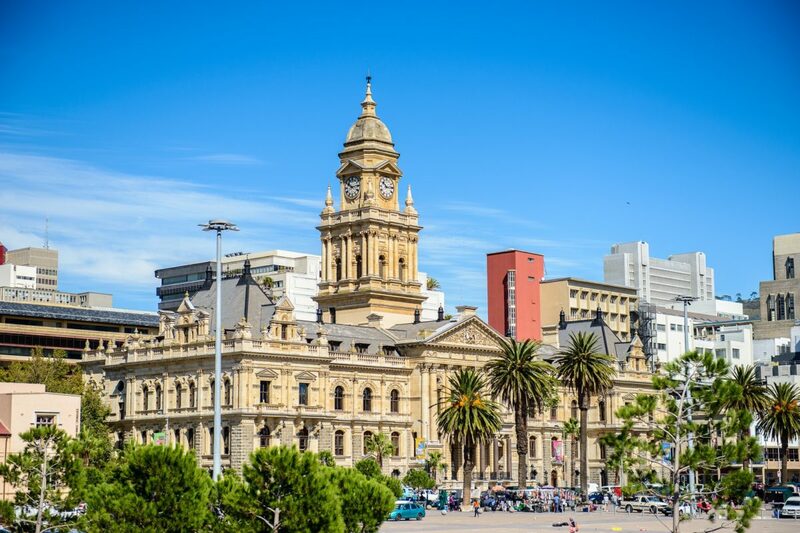 The rest of the day is at leisure for you to relax and enjoy the sights and sounds the ‘Mother City’ has to offer. 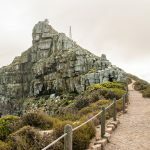 Today you have the choice between two full day tours to highlights of the area, either the Cape Point & Peninsula tour or a full day tour in the Winelands. 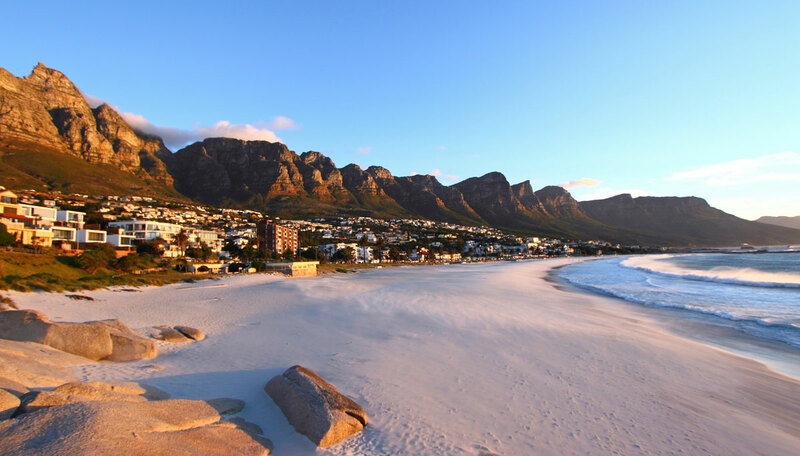 Today you will be collected and transferred back to Cape Town International Airport where your tour ends.